Our range of products include fertilizer packaging bag and fertilizer bags. Storage Capacity 5 - 50Kg. we are leading manufacturers of Fertilizer Packaging bag. 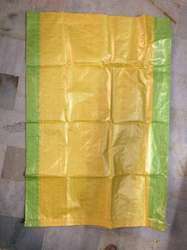 As we have best quality product,We supplies Fertilizer Packaging bag to many merchants in all over india. 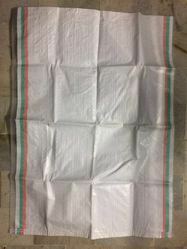 We are leading manufacturers of Fertilizer bags.